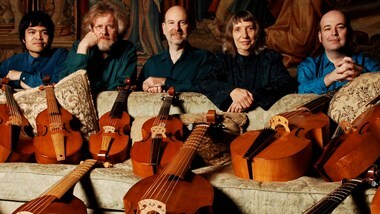 This extremely popular weekend course offers up to eight pre-formed viol consorts of any level the chance to work with Alison Crum and members of the renowned Rose Consort of Viols on music of their own choice. This year we are offering the option of an early arrival for an extra day of coaching. Each group will be coached by a tutor for half of every playing session, and each will work with every tutor during the course. Students will be coached on technical and musical aspects of what they play, and will learn about the music's structure and about how better to articulate it through applying historically appropriate techniques.